Last edited by ferri on Jan 8th, 2019, 10:29 am, edited 1 time in total. Pete Podoski wrote: How much will CO2 emissions in Canada go down with Trudeau's carbon tax? Those feel-good videos don't quantify anything in relation to Trudeau's carbon tax. 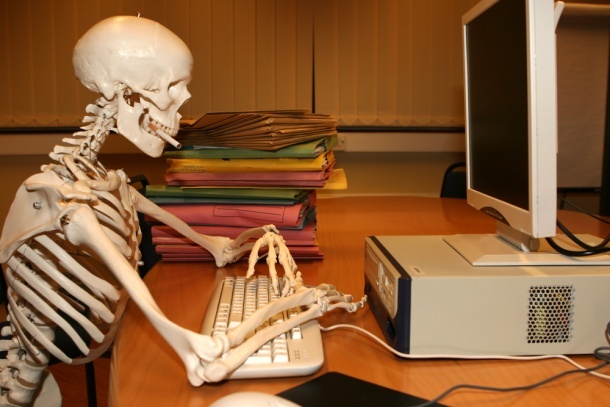 Thankfully, this won't be me waiting for an answer, as Andrew Scheer will repeal Trudeau's carbon tax right after the 2019 election. Yup - can't wait!! Get rid of the enslavement tax on the poor, and start helping them instead. This is what happens when an arrogant elitist government takes over. And the only remedy is to throw them out on their sorry butts. The three of you, Pete Podoski, Gone_Fishin, and The Green Barbarian can’t find the comprehensive November report from Canada that’s available for the whole world to read? Must really be ‘bones’ sitting at your computers. and how much would this cost Canadians??? Especially poor and middle class Canadians??? 60 million tonnes, or .00206% of global CO2 emissions. WHAT IS THE POINT!!!!???? All to reduce a harmless gas that is required by all plant life to live??? The stupid being demonstrated here is just off the charts. Mordu - what report are you talking about??? This sounds beyond stupid. Just beyond stupid. If it is so easy to find and read, then, please supply the link to support your claim.